The secret to great dental health is finding the best local dentist, and dhealth is the answer for Burwood. With over 35 years of professional experience, Dr Anna and Dr Stefan Danylak and the welcoming dhealth team is committed to providing the highest quality of dental care and support to the local community. We take a unique holistic approach to care and all staff keep updated with the latest dental innovations and technology. This ensures the best modern treatments and procedures for all of your general dentistry, cosmetic dentistry and children’s dentistry needs. Our dentists take your overall health, lifestyle and budget into consideration to ensure you are happy and comfortable with every visit. Our friendly door is open from 8am-5pm weekdays, and clients are always welcome to come in to book appointments or ask our highly skilled staff any questions about their dental health. With dhealth Dentistry, your dental health is in safe hands. Twisted or crooked teeth, misaligned jaw or painful bite? We offer a range of effective orthodontic treatments like braces and Invisalign that correct all manner of jaw, mouth or facial problems. Our holistic approach and state-of-the-art technology will get you sorted and on the road to recovery in no time. Gum disease can become a dangerous health issue if progressed to an advanced stage. Thankfully it’s easily prevented with professional care. Our expert gum disease treatments keep you fully protected, as well as clear of periodontitis. To supply all patients with clear and unbiased information on their dental health, so they can make smart and highly informed decisions about their treatment. With 35 years of professional experience and in keeping up with the latest dental trends and technology, we aim to give patients the most updated knowledge possible to help them choose only the best treatments for their situation taking everything into account. The highest quality of dental treatment and care, with fast-acting and long term results. 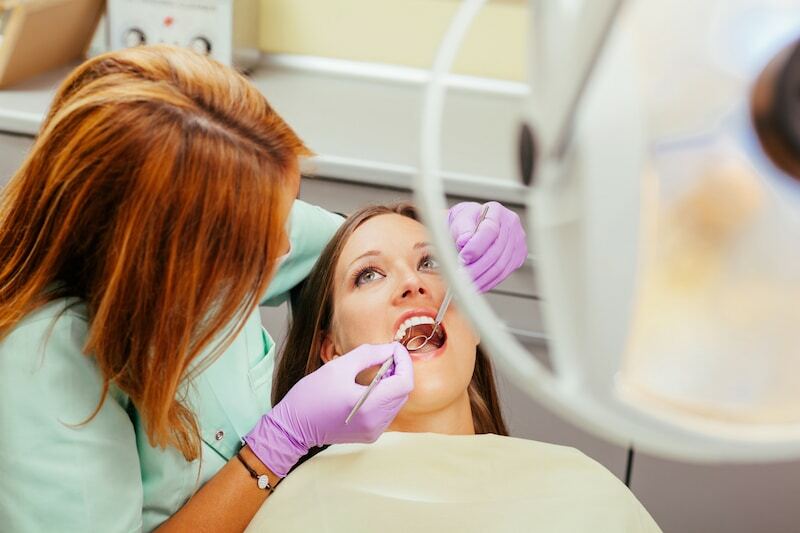 We have over 35 years of knowledge and experience in dental health which ensures every patient is offered the best and most effective solution to suit their situation (including their budget). A dental clinic in a great location near Burwood that makes regular appointments easy. Our clinic in Camberwell is conveniently placed next to accessible parking, supermarkets and shops, and public transport. No more excuses! We aim to make superior dental health available and affordable to everyone. Our treatments and services take your budget into account every time to ensure you’re happy with your finances as well as your amazing results. While we love seeing your face, our aim is to provide long-lasting treatments that ensure your visits are kept to regular check ups.